Last year, on the 11th of November 2017, my teacher arrived late for the class. Her reason? 双十一 (shuāng shí yī), which is translated to the “double eleven”. What was originally celebrated as Singles’ Day, has become now the world’s biggest e-commerce holiday. This annual event was created in 2009 by the famous businessman Jack Ma, CEO of Alibaba Group. The event kicks off on the midnight of 11 November and lasts for 24 hours. All vendors offer huge discounts on Taobao and Tmall, China’s most famous online shopping websites. In 24 hours, Alibaba sold an amount equivalent to the GDP of countries like Afghanistan or Honduras. How do Chinese people prepare for this event? The month before the event, streets, websites and mobile apps are bombarded with advertising promoting Double 11. Vendors post their promotions in advance so customers can save their favorite items on Taobao or Tmall. A few minutes preceding the 11th of November’s midnight kickoff, millions of Chinese people are waiting impatiently on their phone for the event to start. Everyone should be quick in order to avoid disappointing sold-out unpleasantness. Chinese people can stay up all night in order to purchase good quality products at a really low price. This is actually why my teacher arrived late last year for my Chinese class. In the afternoon, another teacher shared this funny story with us, saying that his wife used his phone while he was sleeping, and ordered more than 3000 yuan (US$ 435) in clothing and beauty products. 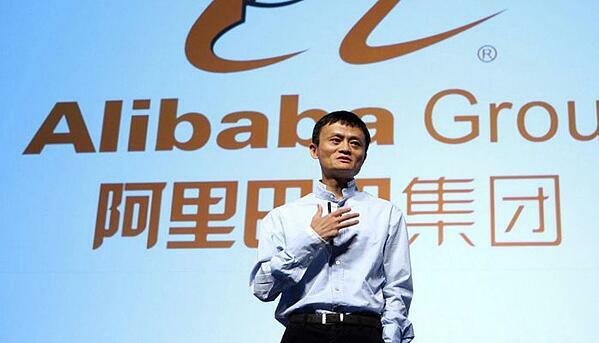 Last year, only two minutes after the event, Alibaba Group had already reached its first billion dollars. 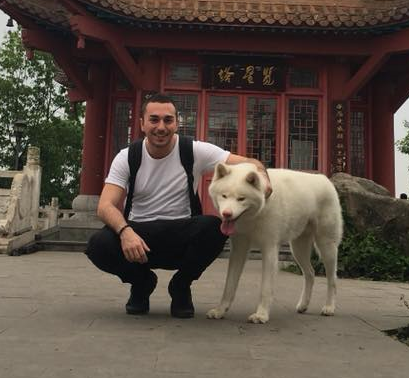 And that was only the beginning of one of the most iconic Chinese economic stories. The amount of sales on the day is equivalent to the GDP of a country like Honduras or Afghanistan. It's also twice as much as Thanksgiving's biggest promotional period in the US, from Black Friday to Cyber Monday (November 24-27 this year). In 2016, Americans spent $ 12.8 billion on the weekend. The number of packages that Alibaba had to ship. This is the time it took Alibaba to reach its first billion dollars of sales after the start of "11.11". The price in yuan (US$ 1612) to buy a lifetime supply of baijiu, traditional Chinese liquor. This kind of shock promos, nods to single life, are part of Alibaba’s success story. The number of promotional items. The best-selling products belonged to childcare, including milk powder. The tainted milk scandal of 2008 is still in everyone's head. The number of payments per second recorded at the height of the day. On this "Singles Day", Alibaba achieved a turnover higher than the ones achieved in 2015 by 19 of the 40 companies that are part of the CAC 40. The proportion of purchases made from a mobile phone. A figure that recalls how much China is at the forefront of this mode of consumption, far ahead of Europe and the United States, especially for banking services. Year after year, Alibaba Group keeps increasing its turnover, and now a lot of people are looking forward to seeing whether it will break a new record for 2018. 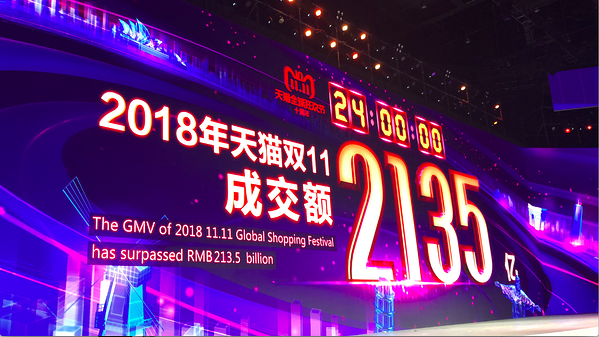 [UPDATE 12/11/2018] Singles Day 2018 was as expected, Alibaba broke a new record AGAIN! 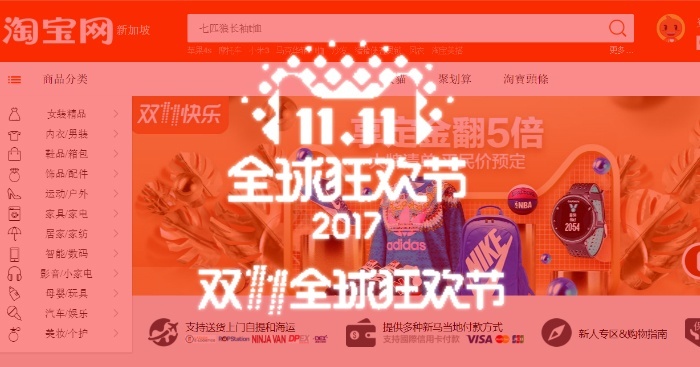 Online shoppers in China broke a new record yesterday for the 10th year anniversary of the famous 双十一 (shuāng shí yī), also known as Singles Day, by spending RMB213,5 billion (US$ 30 billion). Yesterday, after only 2 minutes and 5 seconds, 10 billion yuan of sales ($1,43 billion) had already been made on Taobao and Tmall. After an hour and 47 minutes, it had increased tenfold. 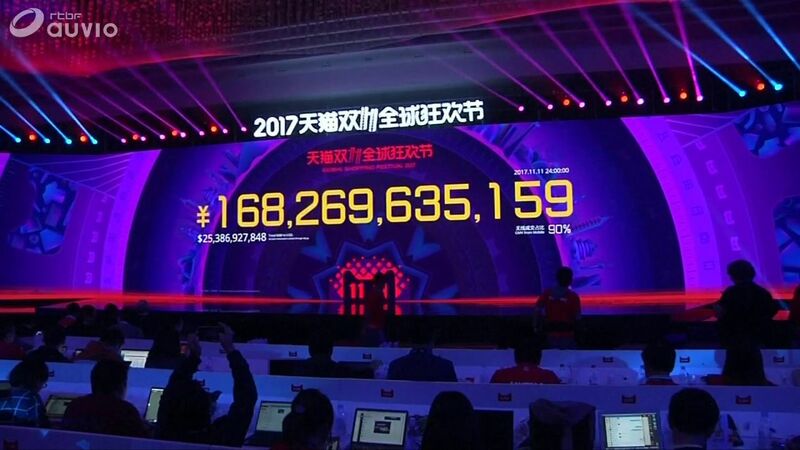 Just before 4p.m, Alibaba shattered last year’s record of 168.2 billion yuan, to finally reach up to 213.5 billion yuan ($30 billion) of sales after 24 hours. The Chinese giant is increasing it's performance year after year and never ceasing to impress us.